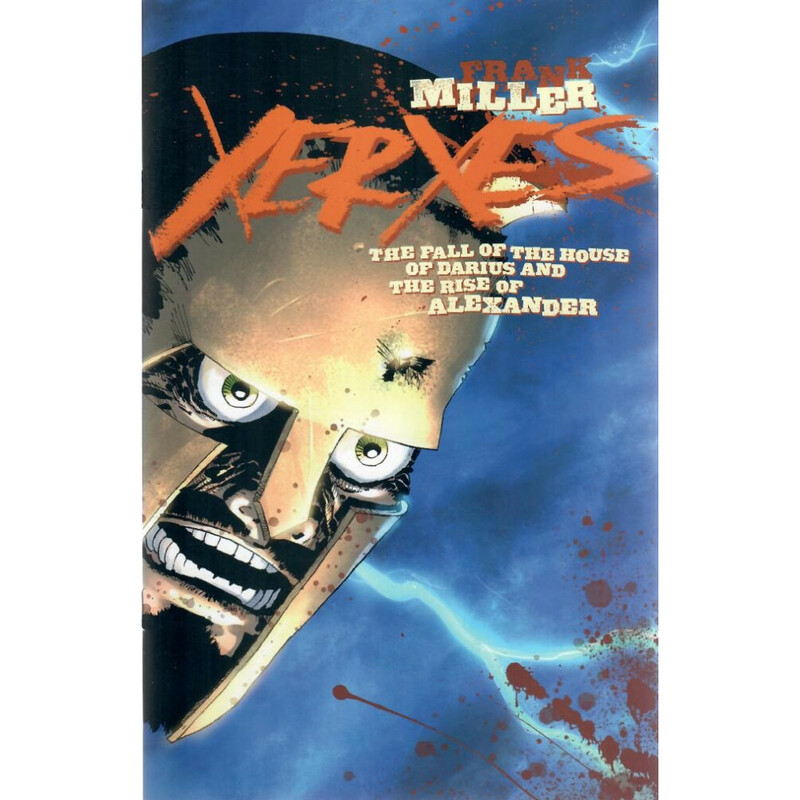 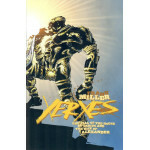 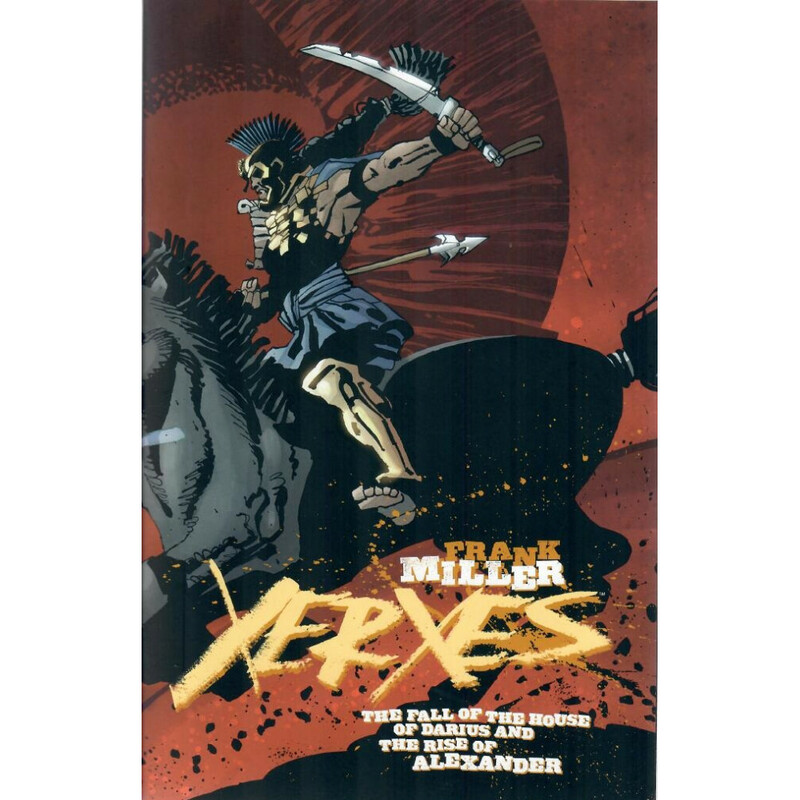 Frank Miller's new comic series, Xerxes, will storyboard the events leading up to the epic struggle at Thermopylae, the setting of Frank Miller and Lynn Varley's beautifully landscaped graphic novel turned film, 300. 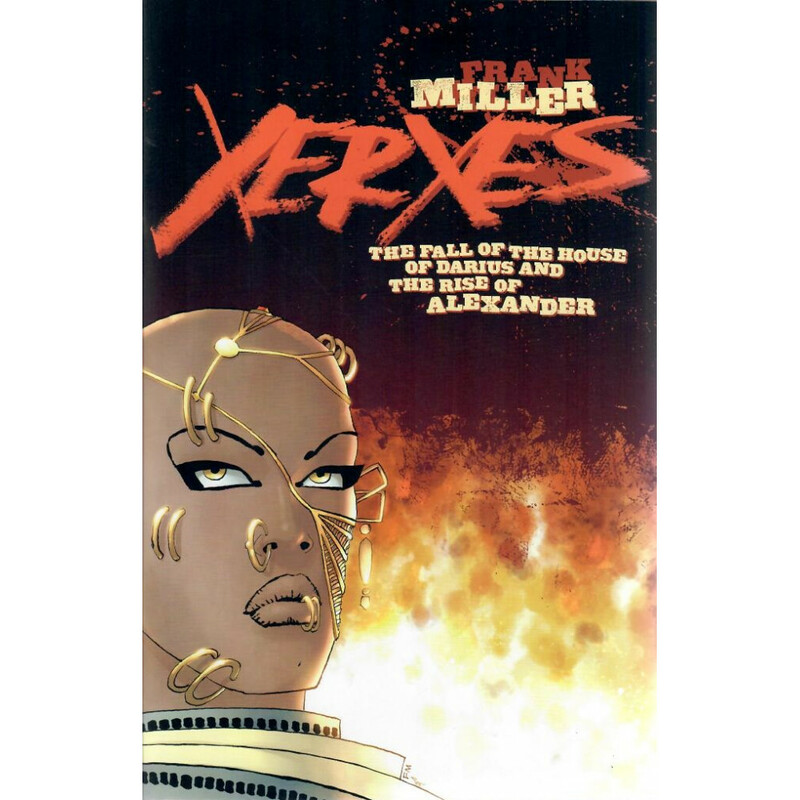 Xerxes rose to power in Persia in the fifth century BC and became known as “The King of Kings,” eventually raising and leading a massive army intent on ruthlessly destroying the hated Greeks who killed his father. 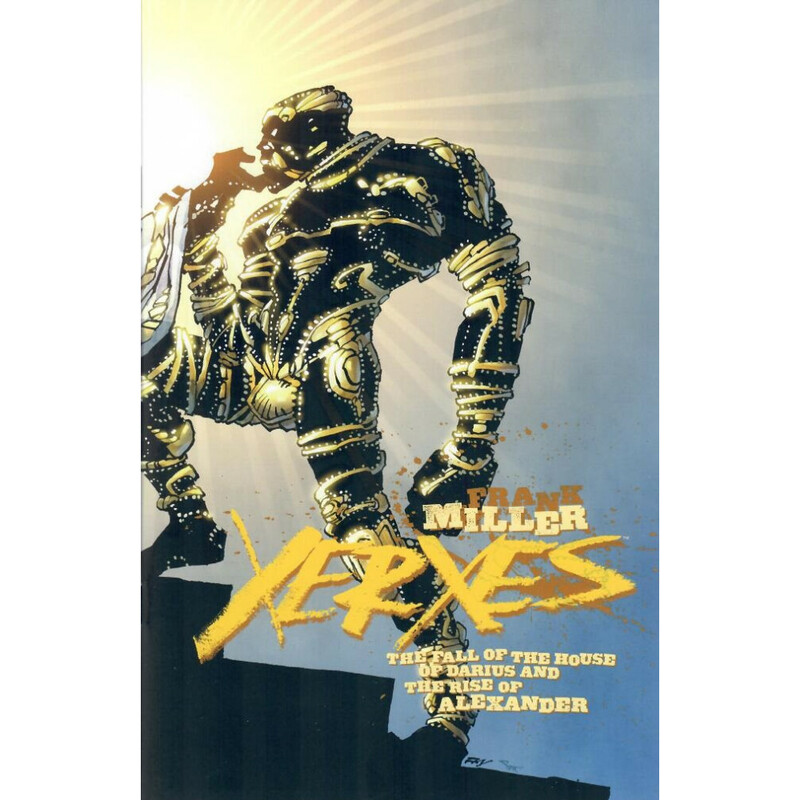 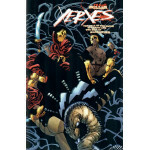 Xerxes seeks nothing less than to become a god himself—and achieves his wish!